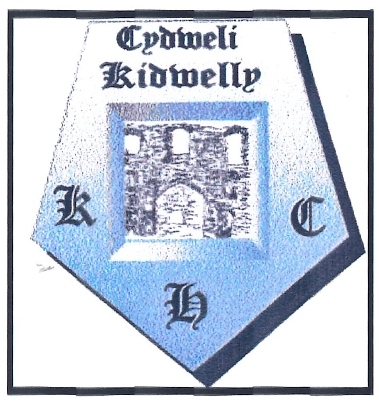 The objects of the Society are to promote interest in the history of Kidwelly and to provide a means whereby gained through research can be passed down through the generation. One way of doing this is to use the internet as a repository so that everyone can have free access to what is known about the history of the area. Jeff Mansel created a website http://www.kidwellyhistory.co.uk and so bequeathed an excellent model for the Society to follow. The Society has also recently published three books reflecting the work of Bill Morris who was a highly respected local historian. 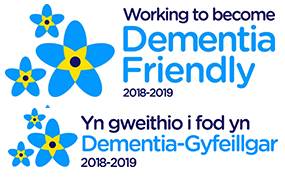 Projected publications also include Log Books from Castle and Hillfield Schools and the Carmarthen Journal Shipping Index. We now meet at St Mary's Parish Room. There are refreshment facilities at he close of each meeting. Doors open at 7 p.m. and talks start at 7.30 p.m.